Gym, street, repeat. 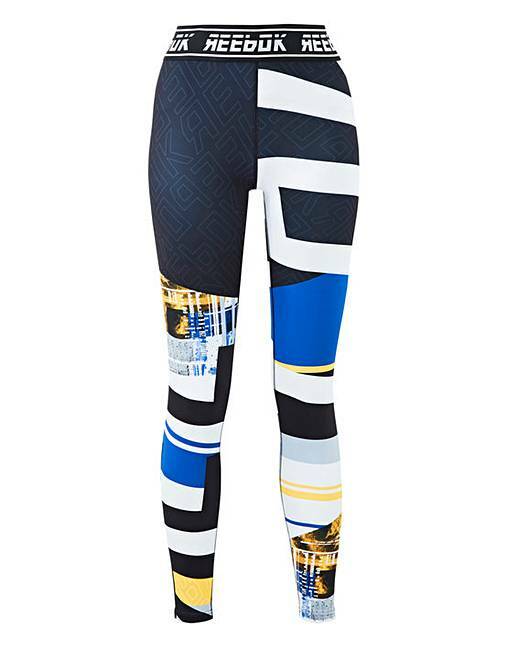 These Reebok women's MYT engineered leggings are born to train, with a design that slips easily into your post-workout brunch. They're made with Speedwick fabric that sweeps away sweat so you stay cool and dry. The elastic waist provides a snug fit to limit distractions as you run fast, spin hard or tackle the day's errands.